Women in Management, Business and Public Service (WIMBIZ) has announced that its 2015 Annual Conference will take place in November 2015. 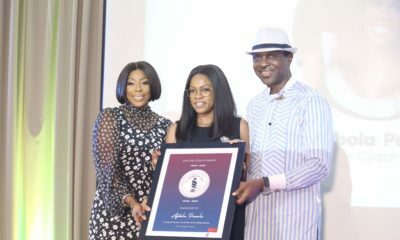 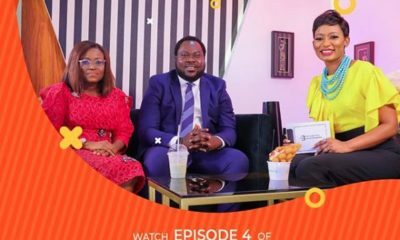 The conference which will have 20 mentors and 60 mentees is themed ‘Leadership… Step Up and Stand Out.‘ The idea is to encourage women to step out of their comfort zone. Check out some of influential women who will be a part of the event – along with their quotes on leadership. 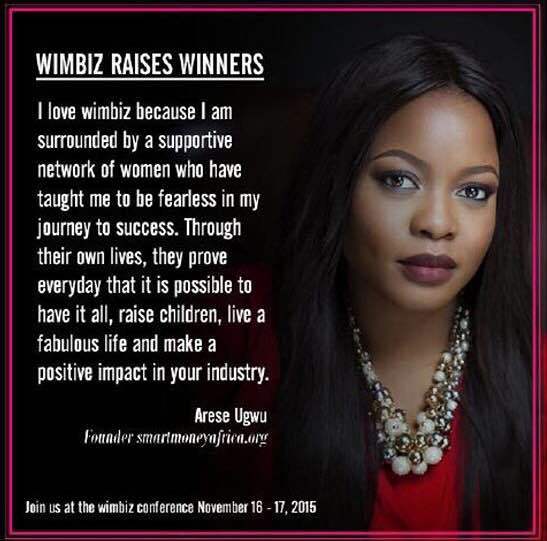 No details on how to attend or location and time? 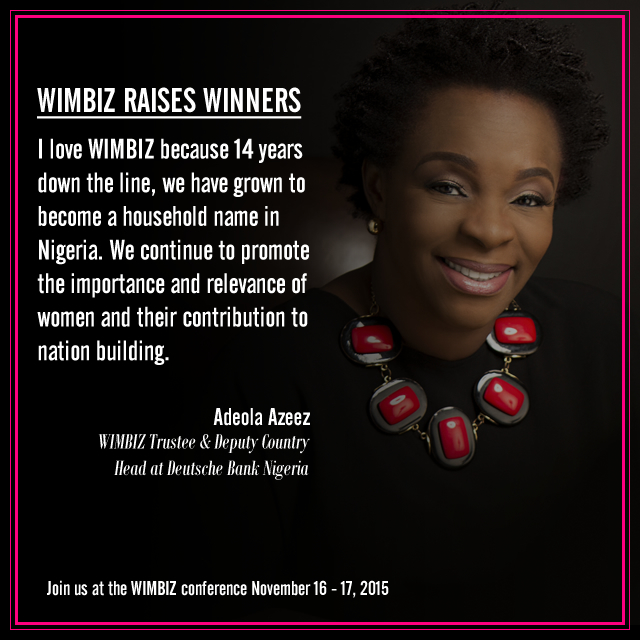 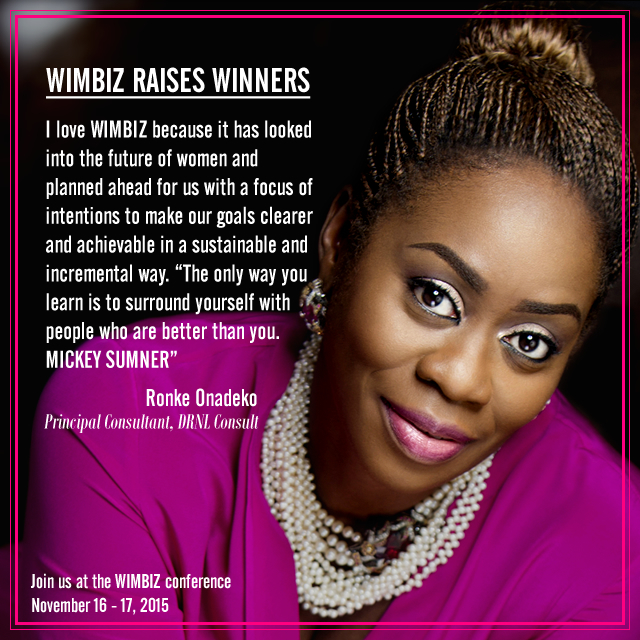 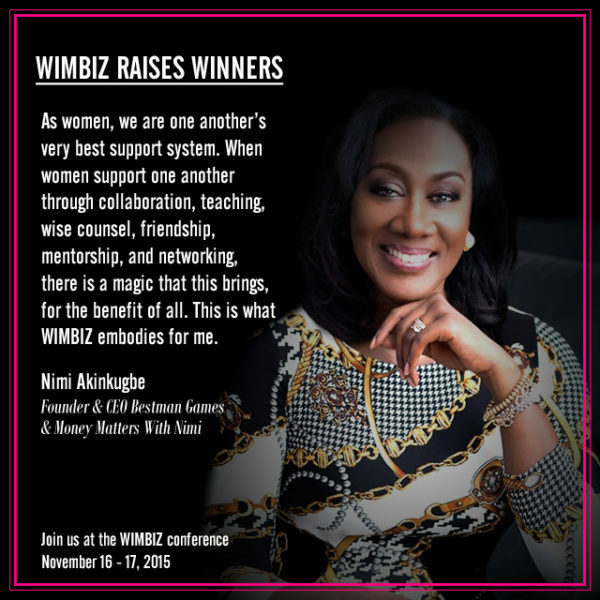 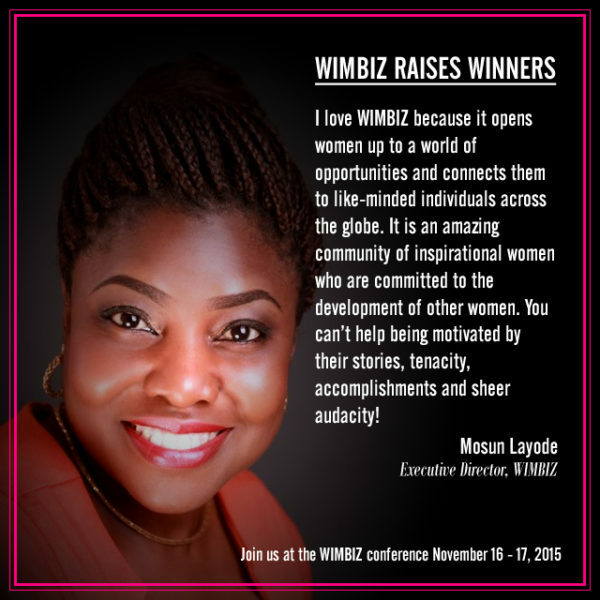 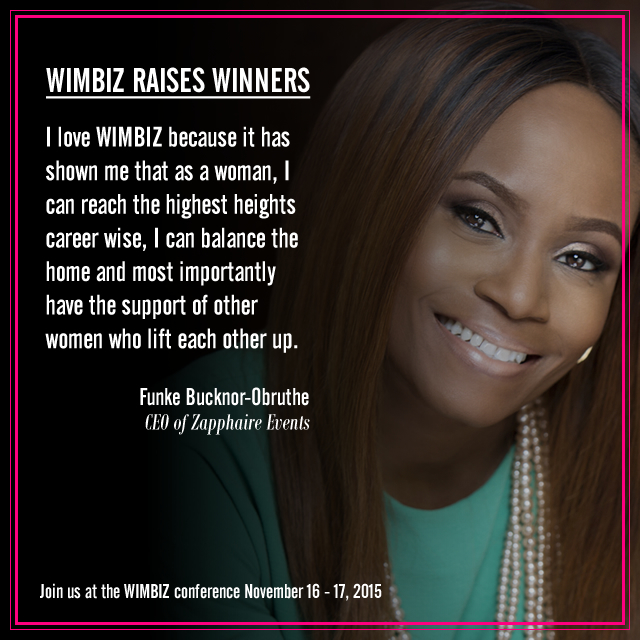 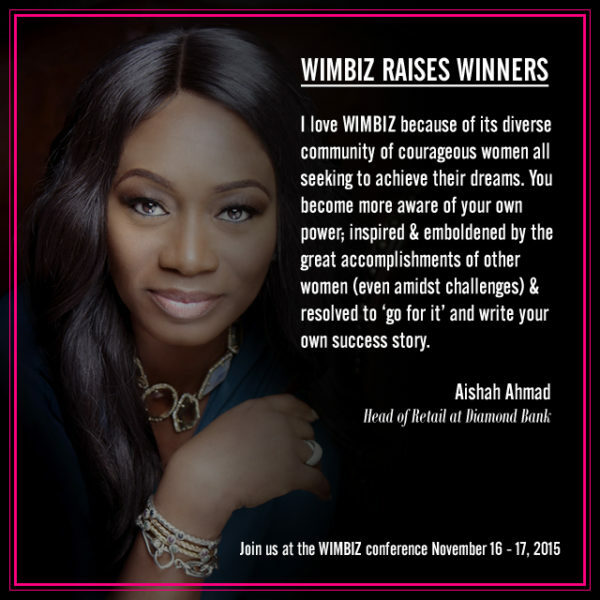 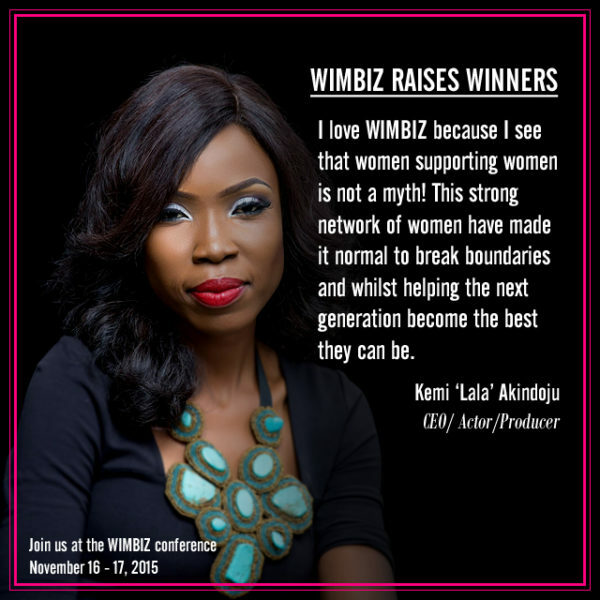 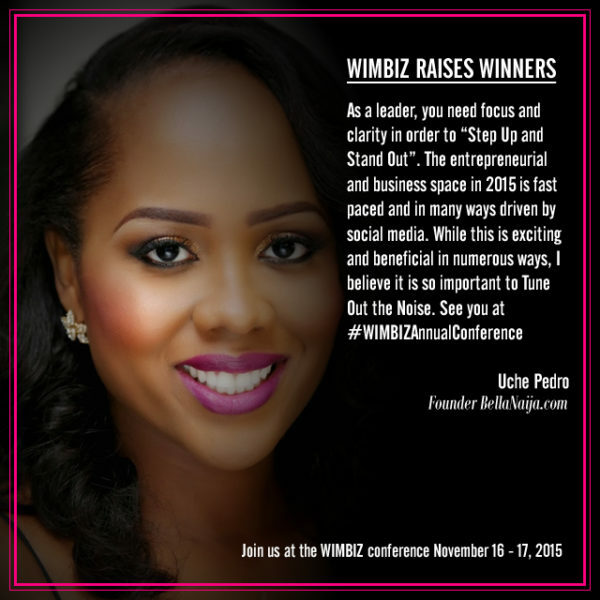 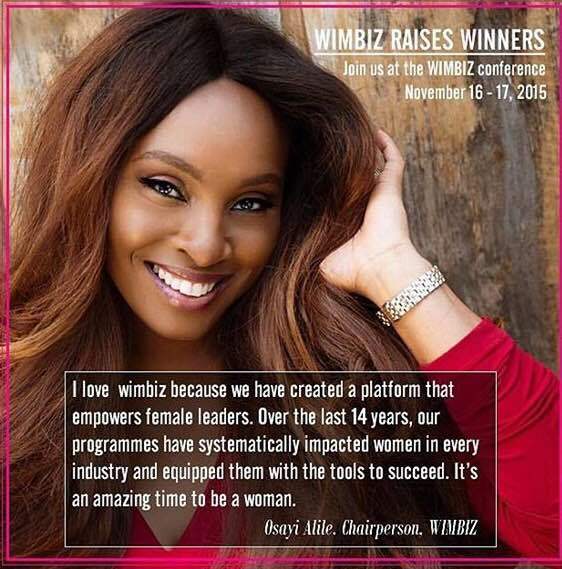 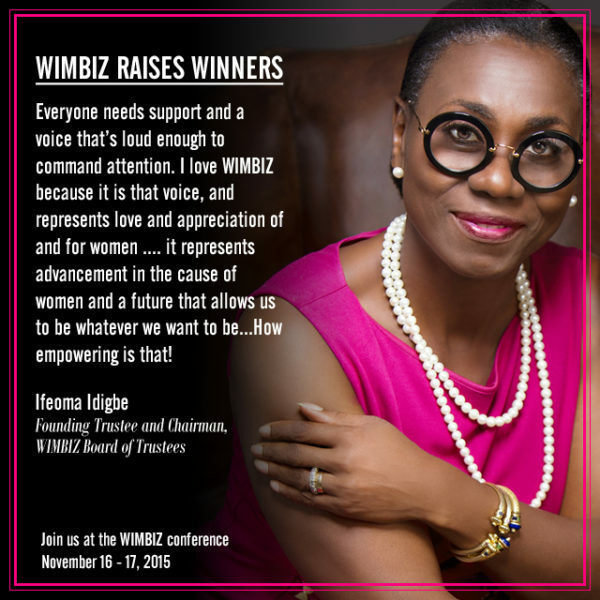 The WIMBIZ Annual Conference is scheduled to hold on November 16 & 17, 2015 at Eko Hotel & Suites Victoria Island Lagos from 8:00am daily. 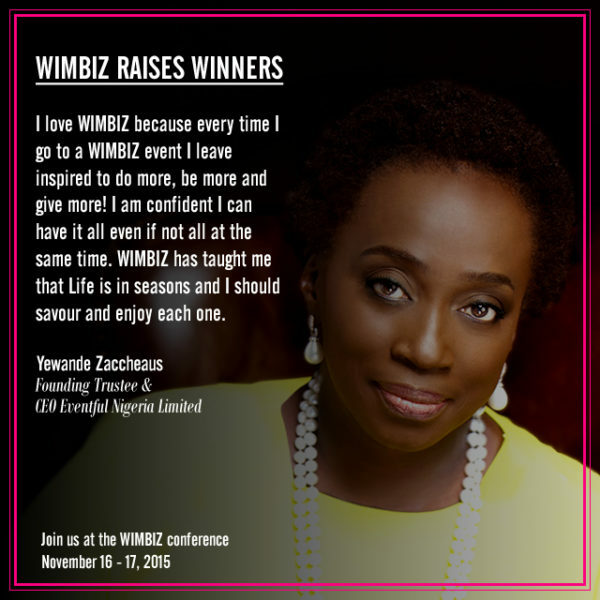 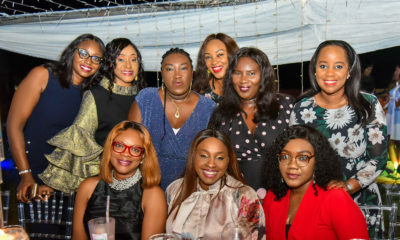 Visit wimbizannualconference.com for more information and to register.